If you have a biz or blog, you’ve probably heard that “content is king.” That’s because content marketing—creating and sharing valuable content—is one of the best ways to generate traffic and leads that ultimately turn into sales (cha-ching!). But you probably also know that there’s already a ton of content out there online. And it may leave you feeling like you need to reinvent the wheel if you want to have a chance of ever standing out. After all, if there are already 131,000,000 websites and blogs with content on vegan baking tips, how the heck do you get your foot in the door? Well, here’s the thing: To create content that generates backlinks, traffic, leads, and sales, you don’t need come up with an earth-shattering idea or topic. You just need to create content that’s better than what’s already out there. And how do you do this in a systematic way? By using the skyscraper technique. What exactly is the skyscraper technique and how can you use it to blow your audience away and your competition out of the water? Keep reading because I’m breaking it all down below! First, it helps you ensure that there’s already demand for content on the topic you’ve selected. This means that people are interested in the topic and likely motivated to find even better content on it. Second, it helps you create the kind of content that search engines love. Google and other search engines prioritize rankings for content that’s highly valuable. So if you create content that’s better than what’s already out there on a topic, there’s a good chance you’ll rank higher. 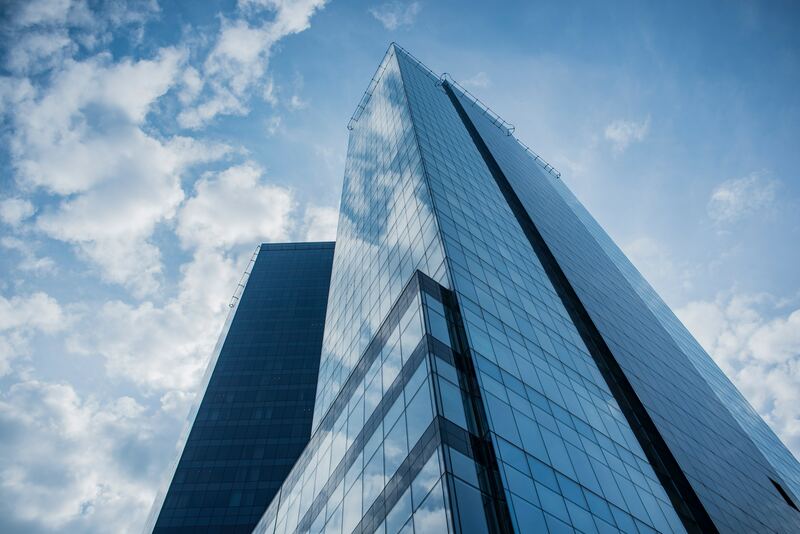 Note that a big advantage of the skyscraper technique is that it gives you a systematic strategy for creating better content than your competition. 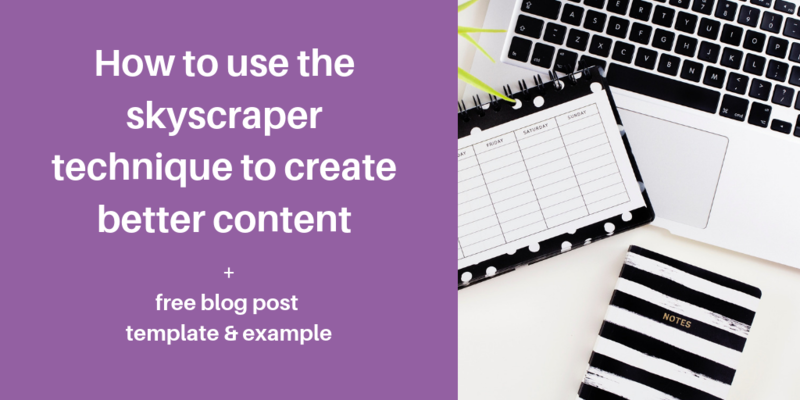 So instead of having to guess what will make for great content in your niche (the throwing-spaghetti-at-the-wall strategy), you have a concrete set of steps to follow. Helpful, right? Now, let’s talk about how you actually put the skyscraper technique into action. As I mentioned before, the first step of using the skyscraper technique is to find existing popular content on a topic. More specifically, you want to find content that’s highly shared and has many high-quality backlinks (which means that other sites and blogs have linked to it). How do you find content like this? You can use a few different tools. 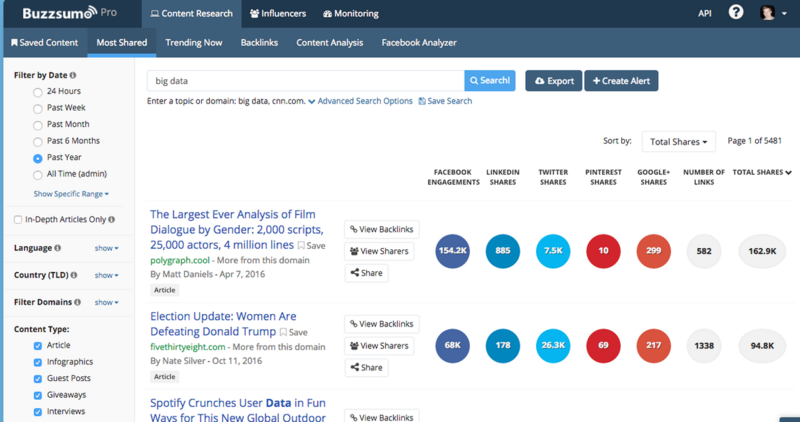 For example, you can use BuzzSumo to search for the most highly shared content related to a particular keyword. Just type the keyword into BuzzSumo and it’ll show you the content with the greatest number of social shares. You can also use Ahrefs to find existing popular content. Simply type in a site in your niche that’s known for producing content that gets tons of engagement. Ahrefs will show you the pages on that site with the greatest number of backlinks. And lastly, you can do a good old-fashioned Google search to find content on a topic with the highest rankings. You can often make a piece of content better by adding more information to it. For example, let’s say that one of the top pieces of content on vegan baking substitutes is a post titled “15 vegan baking substitutes you absolutely need to know about.” You can make your content better by identifying 25, 40, or even 50 substitutes. Keep in mind, though, that adding information won’t make your content better unless the info is valuable. If you add 10 mediocre baking substitutes to an existing list of 25 awesome ones, your content may not offer better value than your competition’s existing content. If you’re in a niche where things change rapidly (social media, I’m looking at you! ), this strategy can be especially effective for you. 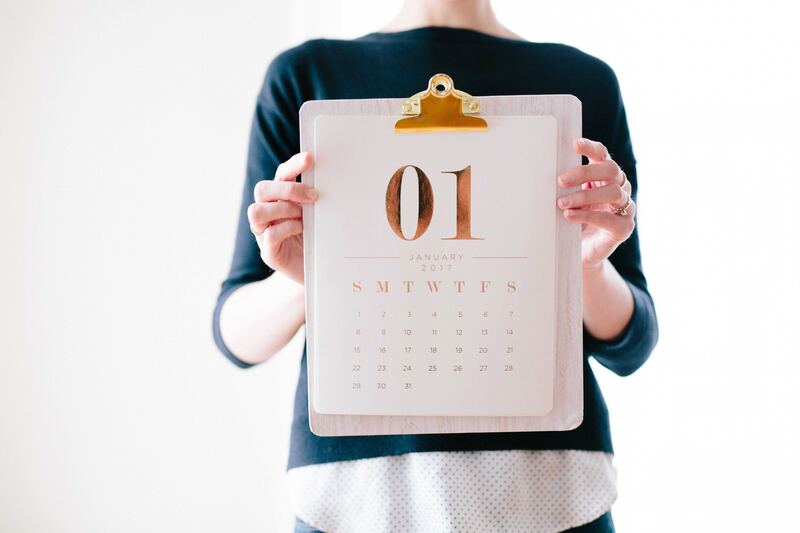 See a popular post on last year’s best tips for building your email list with Instagram? Create a version with tips updated for this year. 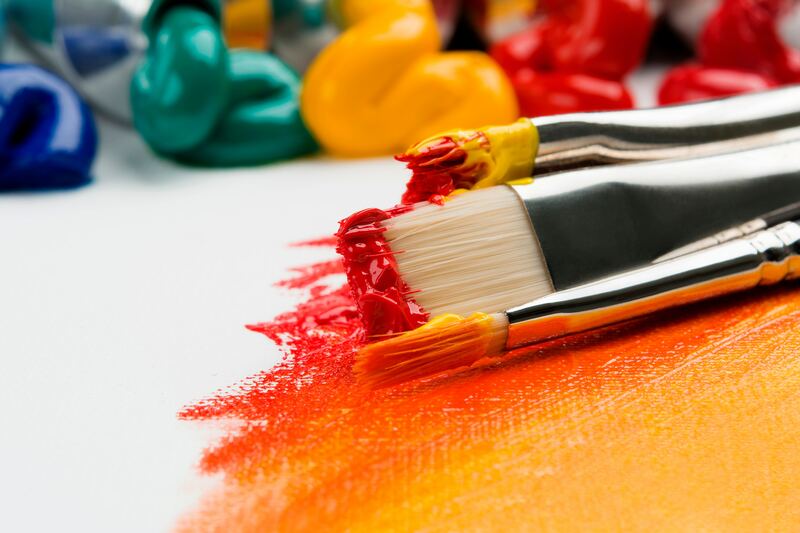 Another way to create content that’s even better is to make it more attractive. This is particularly effective if you can turn existing content into an infographic or video. CreativeLive used this strategy when they took an existing hourly freelance rate calculator created by Fast Company and turned it into an infographic. Does existing popular content only scratch the surface of a topic or set of tips? Make your content better by sharing important details that help people actually do something with the content. For example, you can boost the value of a blog post on vegan baking substitutes by providing details about when each substitute works best. 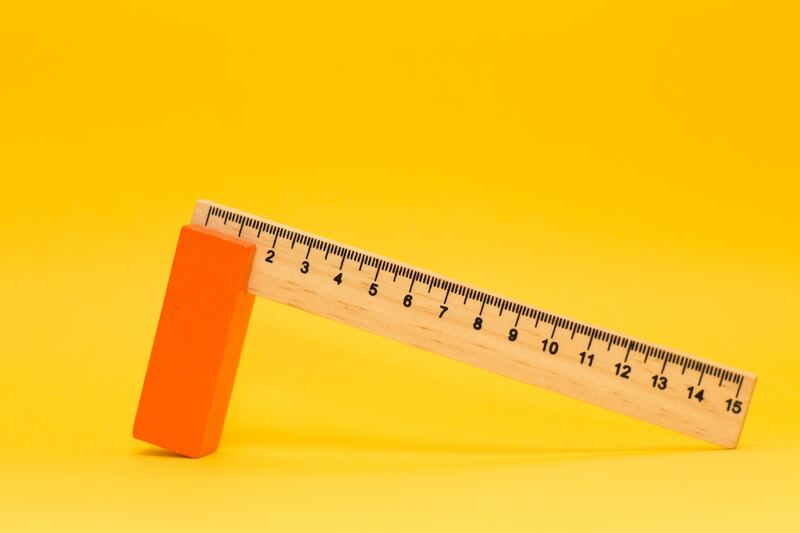 To create content that’s impossible for your audience to ignore, Brian Dean recommends making your content better on all 4 dimensions. The final step of the skyscraper technique involves sharing your new content with influential brands and bloggers in your niche. But you don’t just want to share your content with them. You also want to encourage them to link to it. How exactly do you get the right people to link to your content? First, use a tool like Ahrefs to identify all of the sites and blogs that link to a popular existing piece of content. Ignore sites that don’t make sense to contact (e.g., forums). This will allow you to focus on only those influencers and brands that are (a) in your niche, (b) are interested in your specific topic, and (c) have linked to similar content before. People and brands who meet these criteria are far more likely to link to your content than are people you email randomly. Second, email these influencers and brands and ask them to link to your content. Not sure how to word your pitch? Check out Brian Dean’s template. Bonus tip #1: Find sites or blogs that currently link to outdated content and mention this in your email pitch. People will be more motivated to link to your content if their current link is outdated. Bonus tip #2: To show social proof before you reach out to influencers, share your content with your email list and social media followers first. This will give your new content some initial traction and time to generate social media shares. 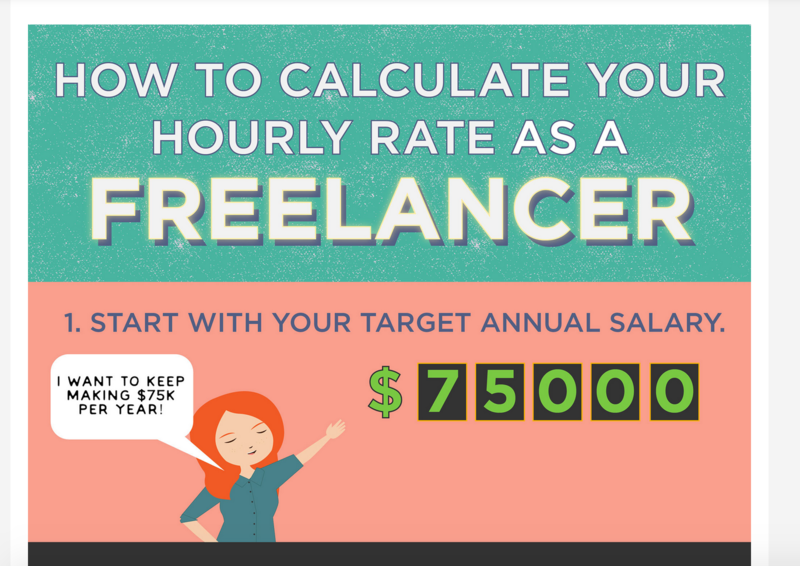 Remember that freelancer hourly rate infographic I mentioned earlier? CreativeLive made it using the skyscraper technique, and boy, did they get amazing results! The infographic has generated over 72,000 page views, 3600 email subscribers, and 8200 social shares. It also has a higher search engine ranking than the Fast Company article it was based on! 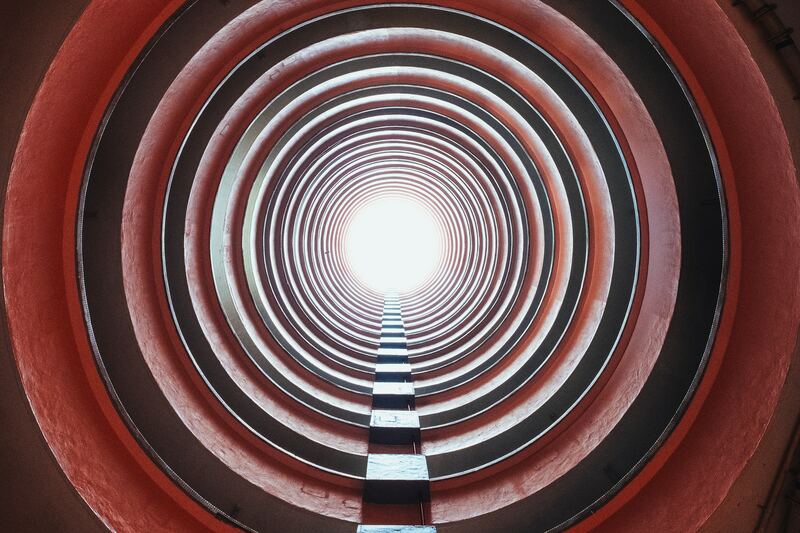 Creating content that captivates your audience and turns them into high-quality leads isn’t about reinventing the wheel. It’s about crafting content that’s better (aka more valuable) to your audience than what’s already out there. Fortunately, you don’t have to randomly guess what will make for better content and hope it gives you the results you’re hoping for. 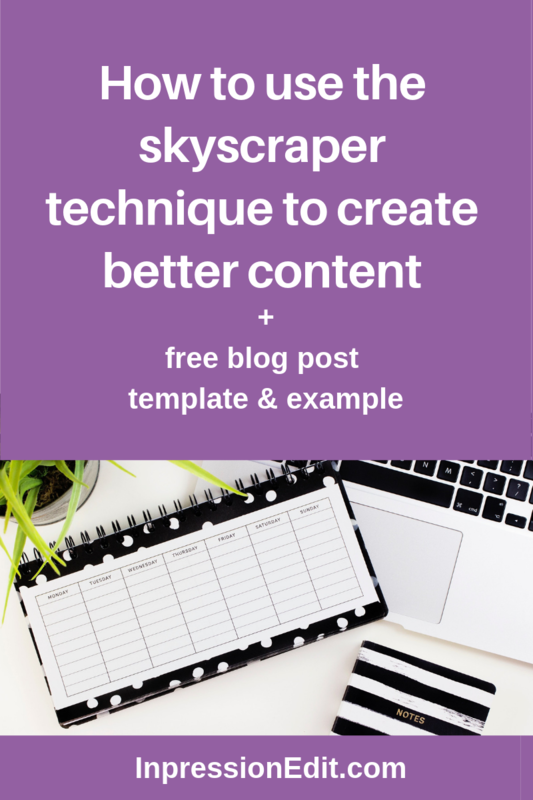 Instead, you can use the skyscraper technique to systematically create content that outperforms your competition and wins over your audience.